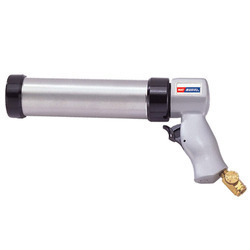 Powergrip Caulking gun used for sealant applications. It comes with closed body for sausage sealants and semi-closed for cartridges as well. Best used with our Dow Corning sealants. 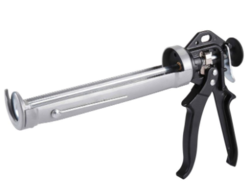 We are the offering a quality range of silicon applicator guns that is specially designed for the sealant applications and is used by professionals or DIY enthusiasts. The gun is used in both manual and pneumatic applications and are built to enable you to undertake the most demanding job with confidence and control.